Home did you know papaya Did you know? 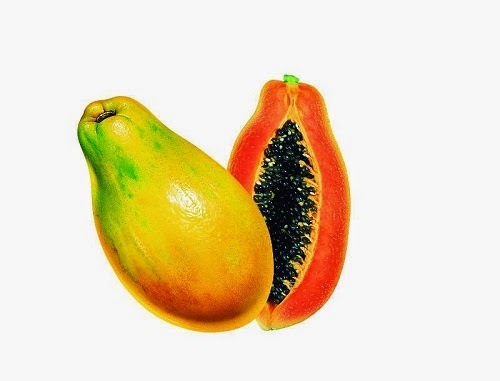 The yummy papaya fruit helps improve digestion. The tropical treat is chock-full of papain, a proteolytic enzyme that aids in the breakdown of protein, which helps ease digestion.